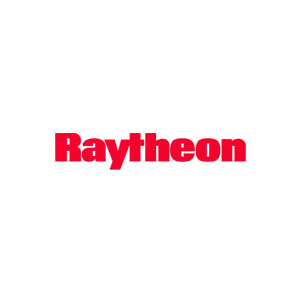 The Republic of Korea awarded Raytheon Company $769.4 million contract to upgrade an undisclosed quantity of Patriot Air and Missile Defense System batteries to the latest Patriot Missile Defense System Solution configuration currently fielded. This upgrade enhances the Republic of Korea's defenses and underscores the value of the 13-nation strong Patriot partnership which funded development of the modernization, said Dan Crowley, President of Raytheon Integrated Defense Systems. • Radar Digital Processor, which improves target detection and identification, enhances surveillance, and supports the PAC-3 MSE missile.